I’m still trying to understand this picture. I dunno— I think it’s kind of cute! 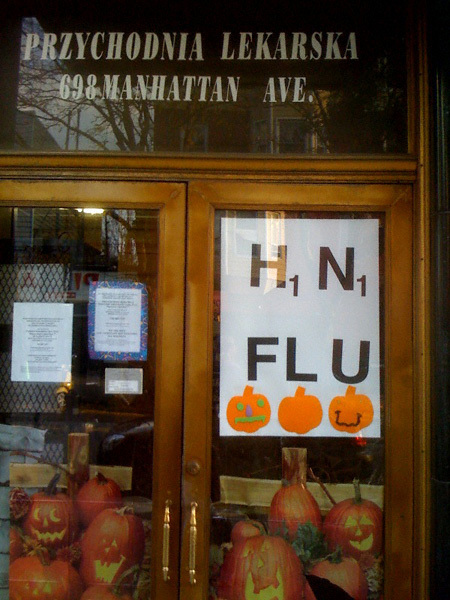 H1N1 is for the children! I realize I shouldn’t laugh at your comment, Sean, but I cannot help it. It is too deliciously evil!